The authors and „fathers“ of Mina‘s Adventure are the two german voice actors Jeffrey Wipprecht and Christian Zeiger. Both worked on movies like „Now You See Me“, „Charlie And The Chocolate Factory“, „Transformers“ and “The Croods”. 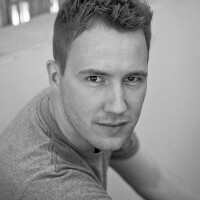 Jeffrey Wipprecht (33) is member of the german association of voice actors. He worked at different radio stations and on many tv commercials. In 2011 he was involved in the production of another app called „A Better Speaker“ with which you can learn to improve your language and pronunciation. 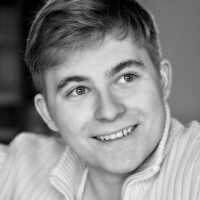 Christian Zeiger (22), also a voice actor, lend his voice to the german version of „Charlie And The Chocolate Factory“. He was involved in movies like „Nanny McPhee“ or „The Croods“, too. Many years he spoke Freddie in nickelodeon hit series „iCarly“. Besides his voice acting career he works on many productions on german stages an leads a group of youngsters to improve their acting skills.